Soapstone is a beautiful, elegant natural quarried soft stone which is a favorite choice among top artisans and designers. 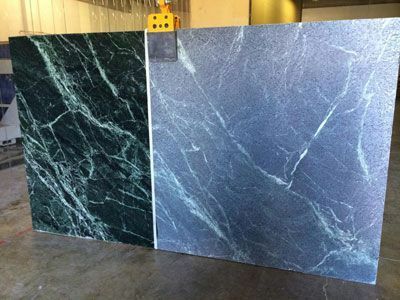 Soapstone Verde is a beautiful, elegant natural quarried soft stone grey/green in appearance which is a favorite choice among top artisans and designers. 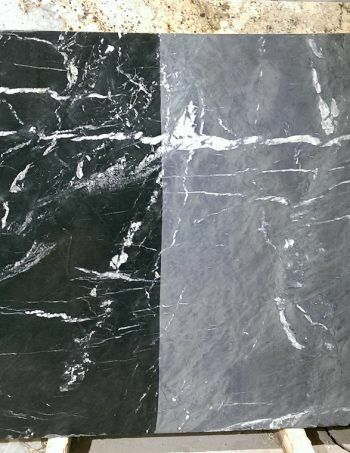 Soapstone Black is a beautiful, elegant natural quarried soft stone grey/black in appearance which is a favorite choice among top artisans and designers. 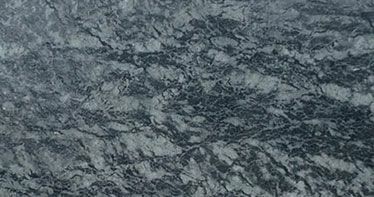 Soapstone Smokey Grey is a beautiful, elegant natural quarried soft stone smokey grey/blackish in appearance which is a favorite choice among top artisans and designers. 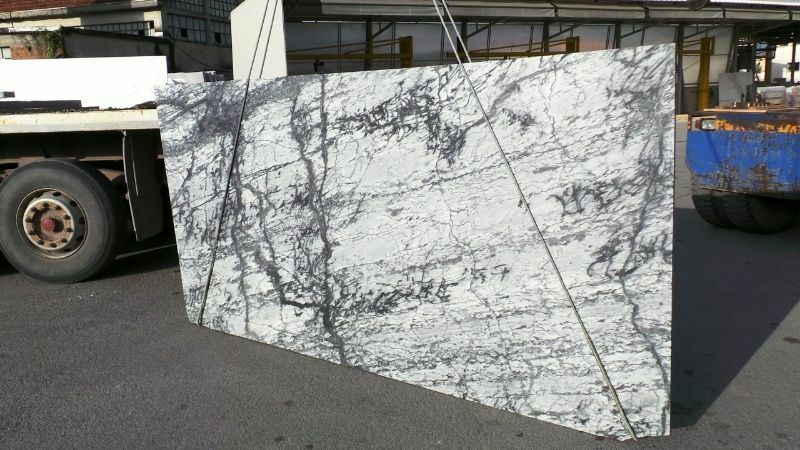 Soapstone White is a beautiful, elegant natural quarried soft stone grey/white in appearance which is a favorite choice among top artisans and designers. 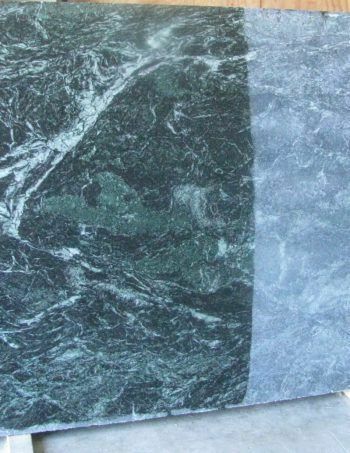 Soapstone Emerald is a beautiful, elegant natural quarried soft stone grey/emerald green in appearance with pronounced veining which is a favorite choice among top artisans and designers.